CAPE VERDE, Sao Vicente Island - Cape Verde, a sequence of islands of volcanic origin, arrayed in a half-circle in the middle of the Atlantic Ocean, here we fish the Blue Marlin and many other big fishes, yellowtails, tiger sharks, wahoos and tuna fish. 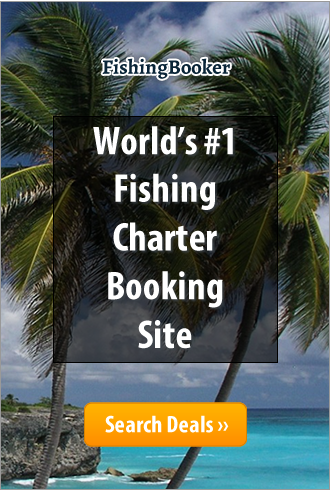 Our team of professional experts is at your disposal for a thrilling and rewarding experience of Big Game, devoted to deep sea fishing fans, but also to the beginner fishermen who would like to improve their technical knowledge. Our boats are fully equipped with the best fishing and navigation equipment you can find on the market. Passion and experience: that’s what we can offer you so that you can live the greatest emotions.